No stranger to the experiences that make us human-a mother's love and a father's betrayal, tribal war and increasing famine, political intrigue and forbidden love, joy and hope and devastating loss-our ancestors competed for scant resources in a brutal landscape. Mankind stood on the cold brink of extinction, but they had a unique advantage over other species, a new technology: domesticated wolves. Only a set of extraordinary circumstances could have transformed one of these fierce creatures into a hunting companion, a bodyguard, a soldier, and a friend. 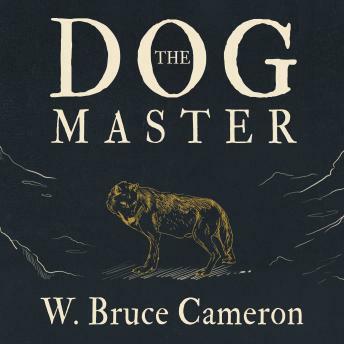 W. Bruce Cameron's The Dog Master is an evocative glimpse of prehistory, an emotional coming of age saga, a thrilling tale of survival against all odds, and the exciting, imaginative story of the first dog.